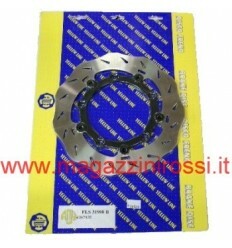 Disco freno Alth Star Yamaha T-Max 500cc post. 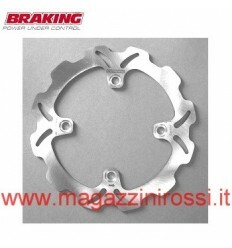 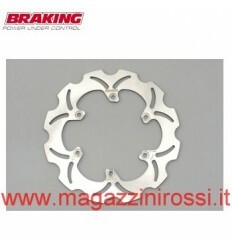 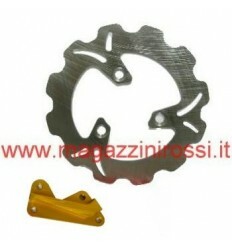 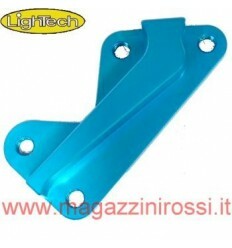 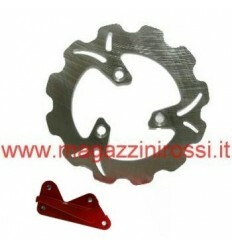 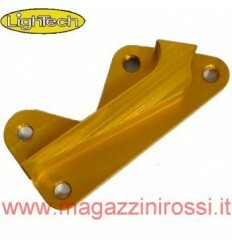 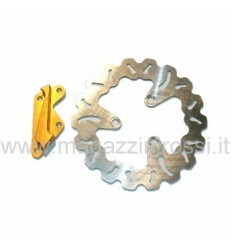 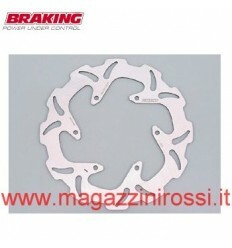 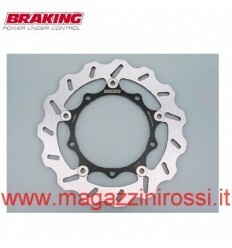 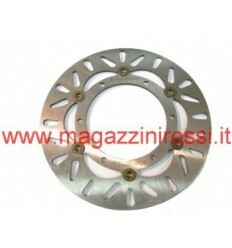 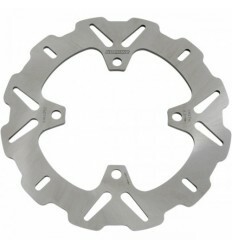 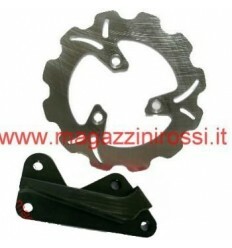 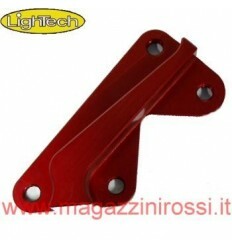 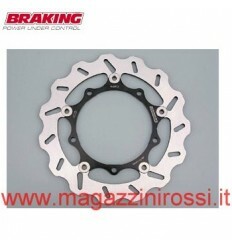 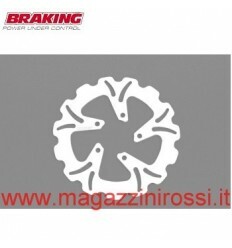 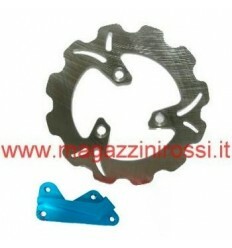 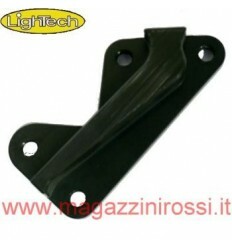 Disco freno Braking Wave YA25FID Yamaha T-Max 500 01-03 ant. 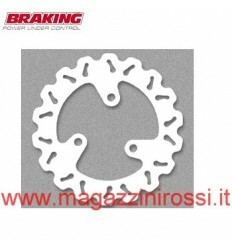 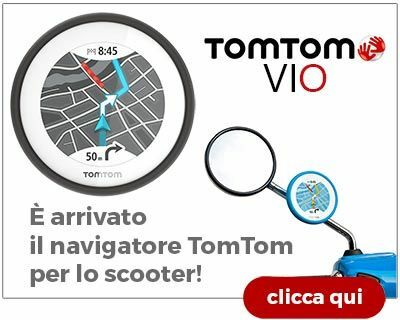 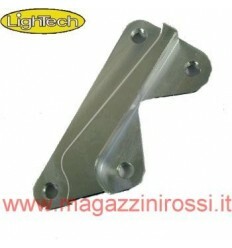 Disco freno Braking Wave WF8501 Yamaha T-Max 500 01-11 post.